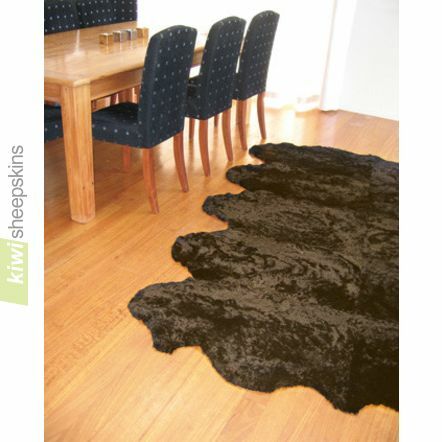 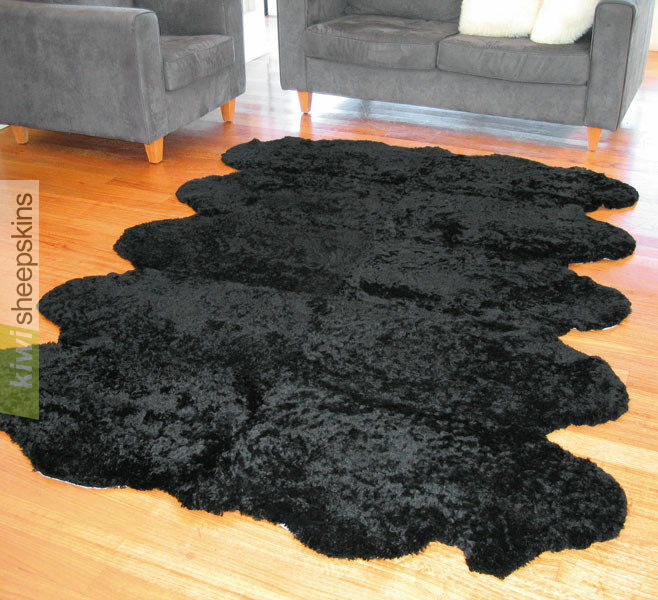 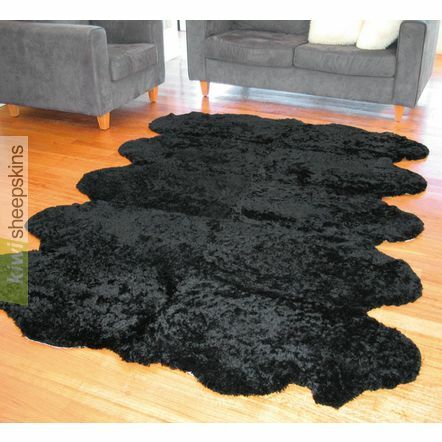 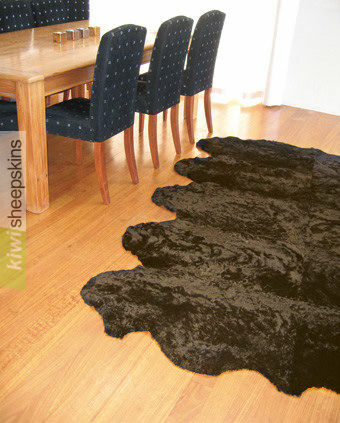 A rare source of curly lambskins from New Zealand has been hand selected and finely shorn to reveal a uniquely textured pattern in silken wool. 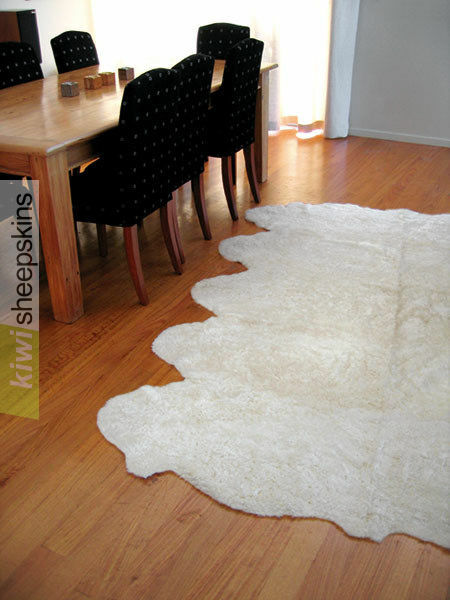 Sourced from a distinctive curly breed in New Zealand, these rare lambskins have been hand selected and finely shorn to bring out their uniquely textured patterns. 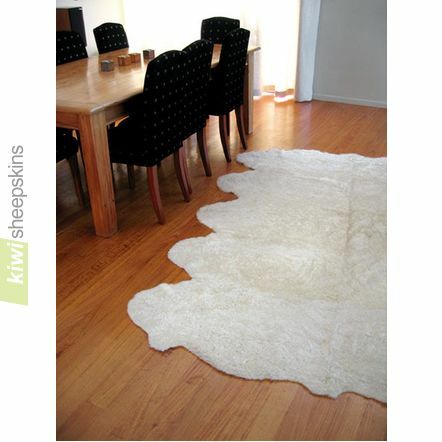 Luxurious and so soft to the touch.